We all know Moncler as a luxury brand, a brand of status, fame, & fortune. What we all may not know is the history, how Moncler came to become the symbol it is today. Founded in 1952 by French entrepreneur René Ramillon, who created the name from the abbreviation of Monestier-de-Clermont, an Alpine town near Grenoble. 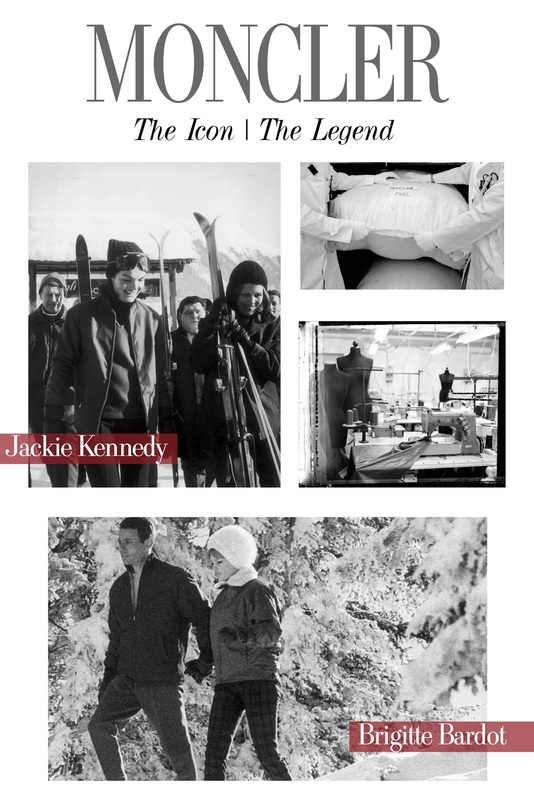 The company started out by creating warm jackets for workers who needed to endure the cold then moved into outdoor styles for mountain climbers and explorers. In 1968 Moncler became the official supplier of the French National Winter Olympics team (in Grenoble, France). This same year the brand adopted the cockerel symbol. Throughout it's history it has been raiseed by explorers and athletes and made famous by movie stars decade after decade. Seen on the likes of Jackie Kennedy and Brigitte Bardot to Sarah Jessica Parker, Olivia Palermo, and a long list of super models. It is said that the duck down of the jackets is unlike any other - on the coldest of days you'll feel nothing but warm when bundled up in your Moncler. Their website quotes it is a brand that is "Equally at home in the city as it is in the mountains". From their collaborations throughout the years with Balenciaga, Junya Watanabe, & Giambattista Valli the brand has come out on top in the high end fashion world but has always kept true to its outdoor roots. The head office is now located in Italy where The Moncler Group owns a collection of high end brands. 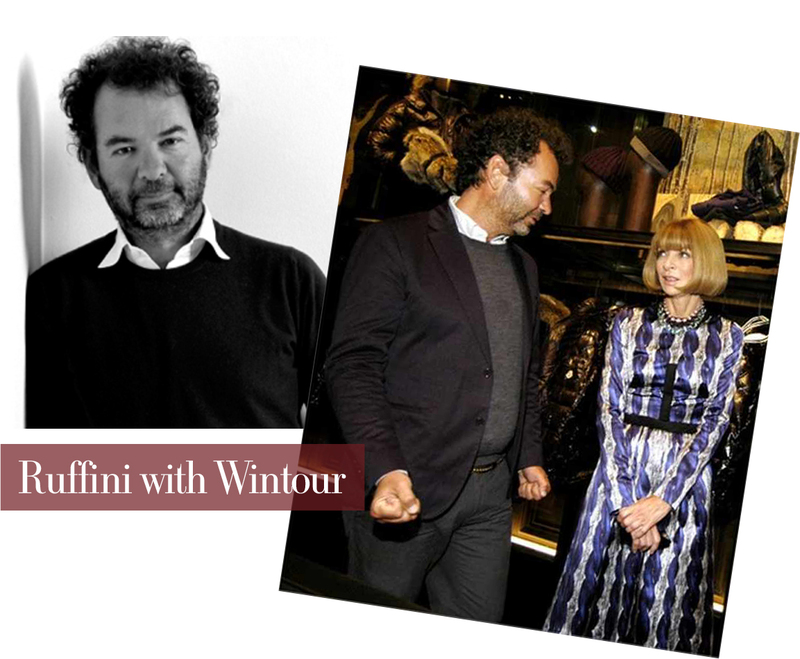 Today the head designer is Remo Ruffini. This year become part of the history & own a piece of Moncler. We have our favorite pieces in store & will be happy to help you choose the perfect style! P.S. Feel free to send this post over to your special someone as a little 'hint, hint' Christmas wish list idea!